A rosé that looks like a Pinot Noir and a Pinot that looks very similar but, oh, what a difference! Today’s rosé comes in a squat bottle with the wine itself a very dark cranberry shade – the color of many Pinot Noirs! ( I understand that the dark skin of these indigenous Portuguese grapes creates such a deep color.) I can’t say that I thought it looked promising. 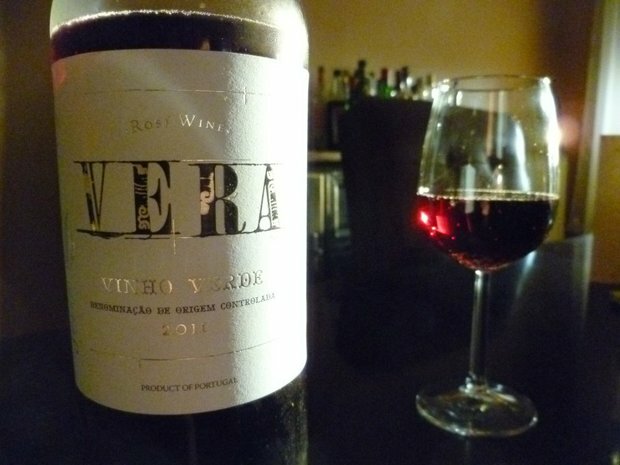 But the beauty is IN the bottle and this low-alcohol (11.5 %), Portuguese pleaser will enliven many a picnic this summer. A deep cranberry, red coral color with light bubbles hugging the walls of the glass. Nose of Morello cherry, with orange zest overtones; seemingly an easy-going, frothy delight. But the flavors are more penetratingly direct, light on their feet with good acids on a rather dry finish. Cherry and strawberry flavors dominate with nary a hint of heaviness or mouth-tiring sugars. ( 60% Vinhao, [Souzao] 40%Rabo de Anho) Begs for grilled cod, scallops or a light chicken salad. Drink now. P.S. Anyone remember Paul Masson’s “Rare Souzao Port?” That’s the last time I ever saw the Souzao (Sousao) grape used. Nota Bene: The photo is of the 2011 vintage. 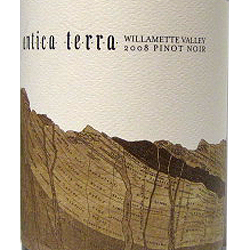 At a recent Pinot Noir blind tasting, this Oregon wine stood out among its brethren from California, Burgundy and New Zealand. Although this may be a bit hard to find at retail, it’s worth the search. Tasted two years ago, the oak seemed a bit prominent. But what a supple, round package it is today. Beautiful deep crimson and cranberry color. Pretty yet powerful impression on the nose with floral spices and flower garden sensations. A wild berry, dark cherry bouquet with earth and forest elements. 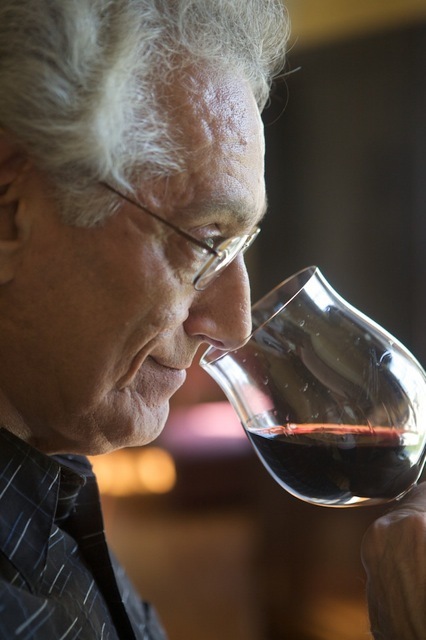 Juicy berry flavors enhanced by leather, minerality and a tallow-like richness. Yet, it’s overall subtle with a balance that belies its richness. I thought it was a Gevrey-Chambertain! Drink now-2016.